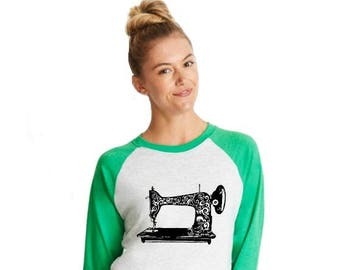 This is for one unisex Graphic Tee Shirt. 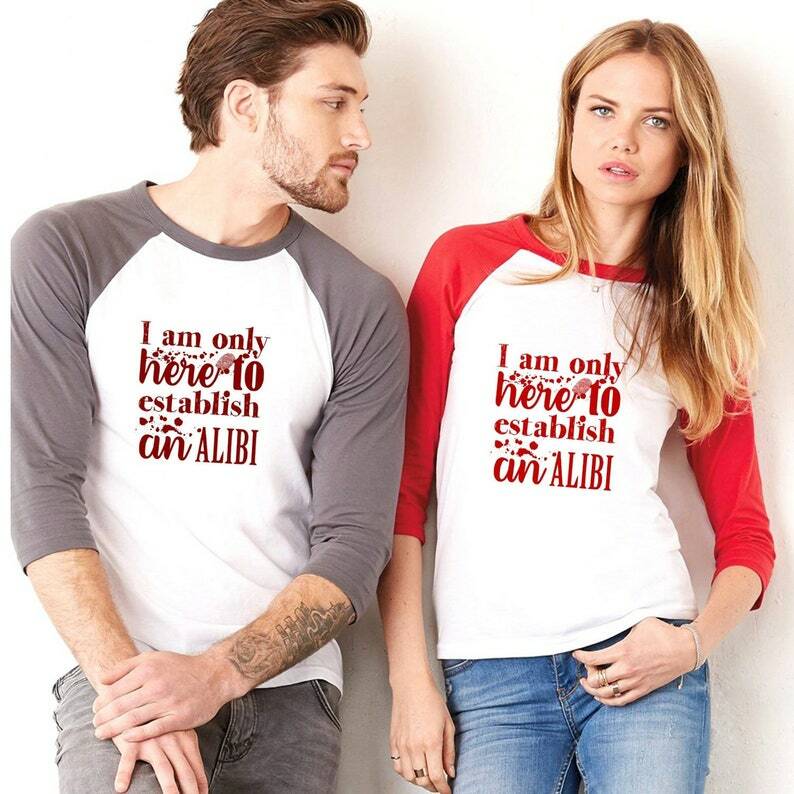 This shirt is hand screen printed by me with the text "I am only here to establish an alibi." I love wearing this shirt to the gym and to parties. 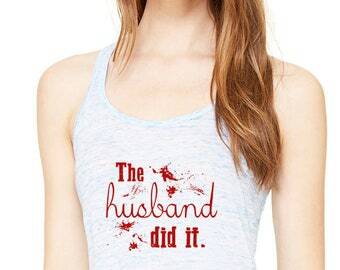 It is shown in the first photo in heather warm grey/white with burgundy ink and white/red with red ink. 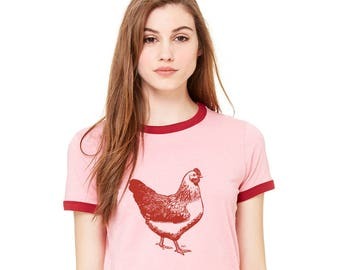 You may choose a different shirt color from the drop-down menu. To choose a different ink color, write the color you want in the "message to seller" section during checkout. Options are listed below. This raglan color block tee shirt is super soft and would be excellent for a man or woman. 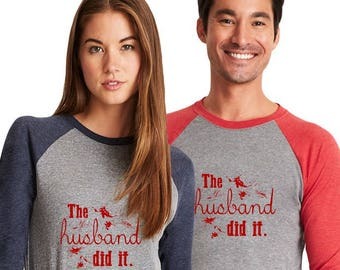 ♥ This super soft tri-blend tee is comfortable and flattering. 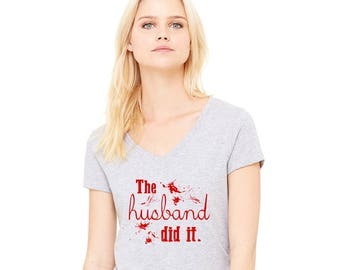 This is a UNISEX tee. ♥ The best way to get a good fit is to measure a garment that fits you well. ♥ Lay the garment down flat and measure the length and width- Double the width for the circumference or "chest measurement" . ♥ The size with the closest match in dimensions will be the best fit. ♥ If you choose the wrong size- no worries- I offer exchanges! I am just trying to help you get the right fit the first time so you can wear your new item right away!